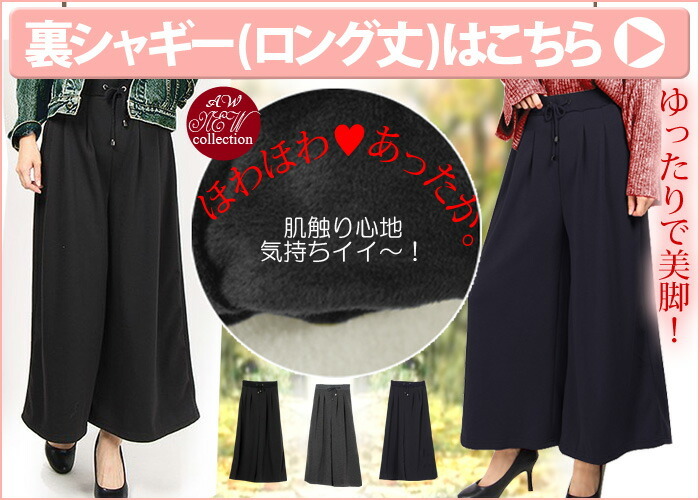 ※Please make much of total length. Anyway, it is a warm long skirt. And I wear it, and, as for the feeling, back shaggy has good feeling! 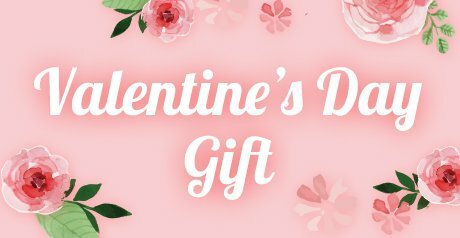 (long length Ver.) 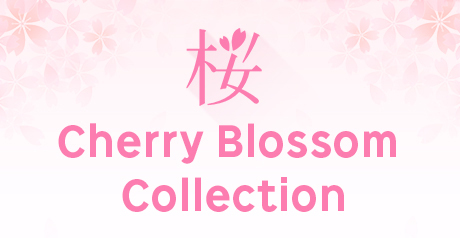 this year is an extreme popularity item, too! 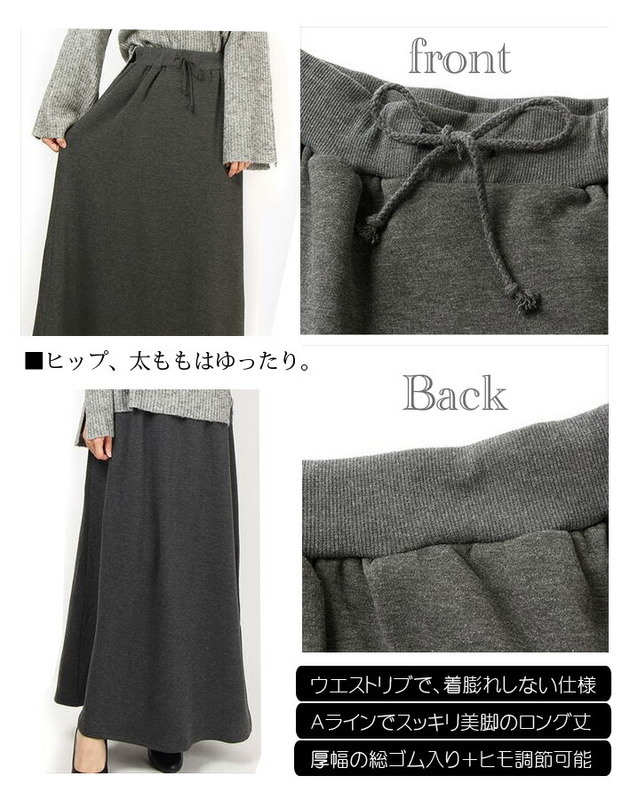 ◎Back raising shaggy (I totally type a blanket) plain fabric A-line. 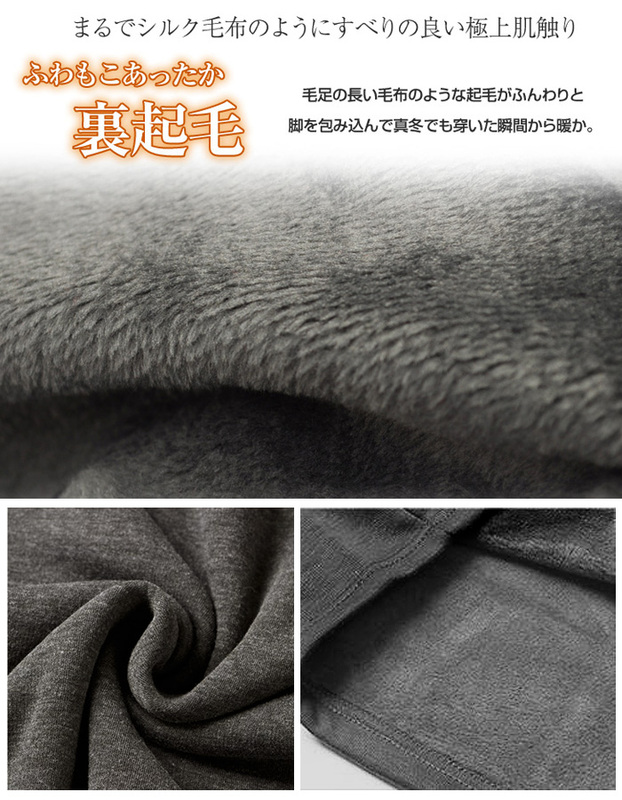 Material of the thickness that is moderate with waist rib total rubber! 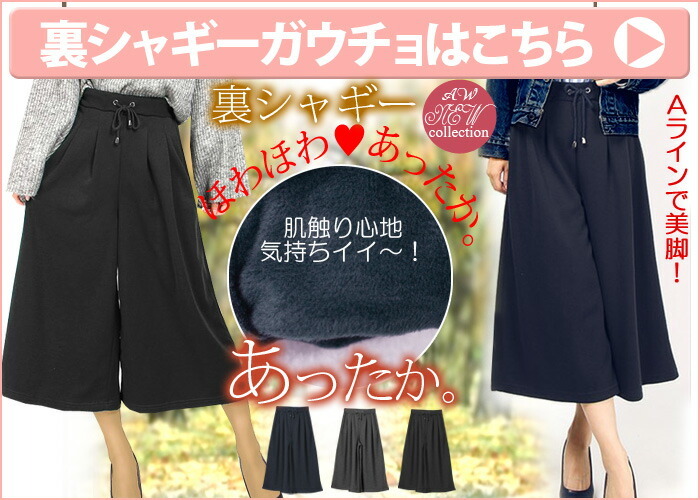 Wear; the feeling is feeling ちいぃ ..., too! Warm! ※Size is full scale size of the horizontal placing with a sample. 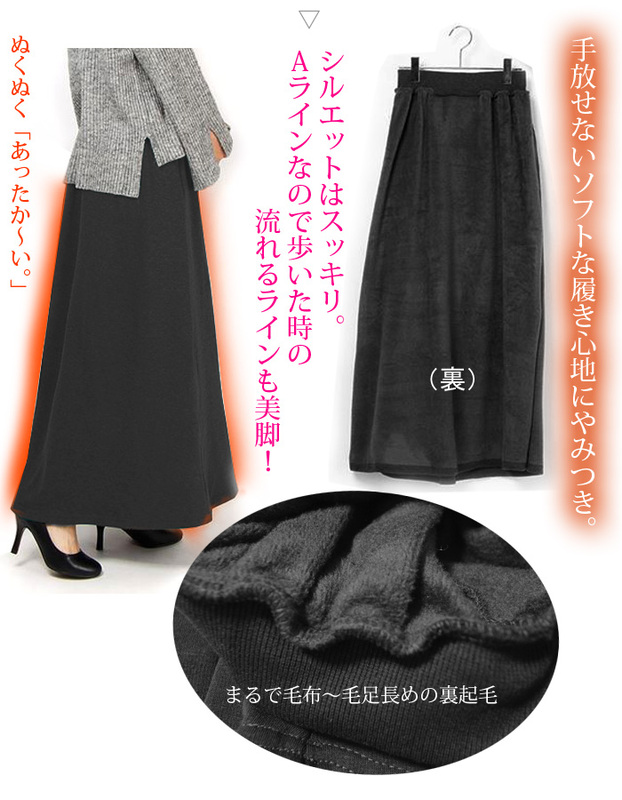 ■It is the long skirt which is warm to an ankle at long length. And I wear it, and the feeling is soft, too, and back shaggy has good feeling! 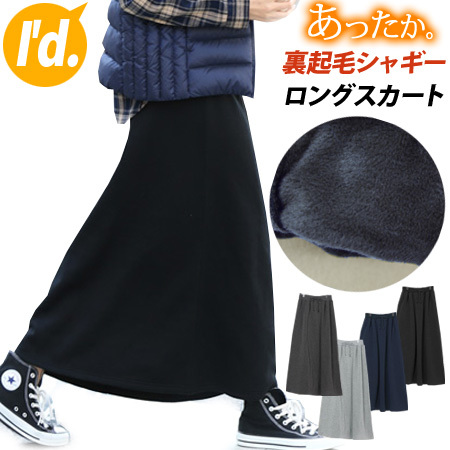 As I do not want to take it off when I wear it once on a cold day, it is ... もぅ heavy rotation! 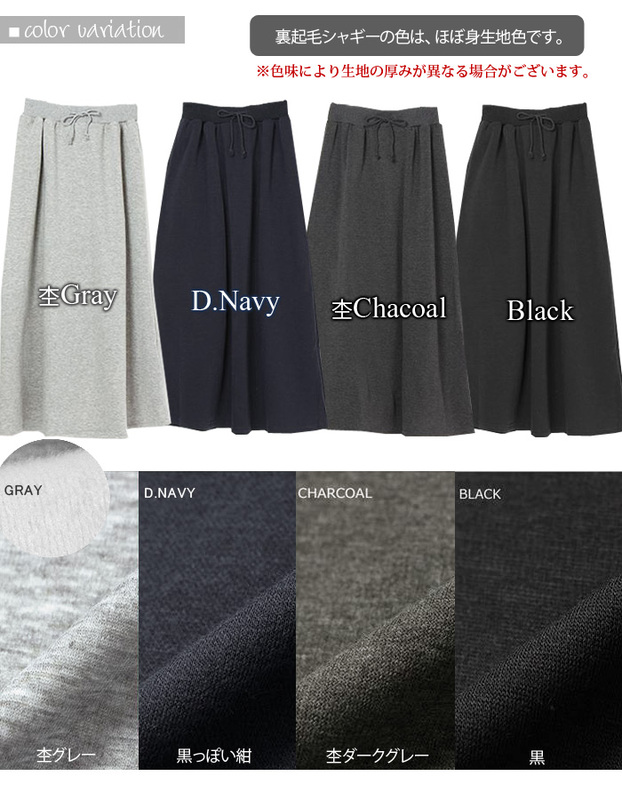 ※A feeling of some cloth is different, and the 杢 gray is soft in shaggy thinness. 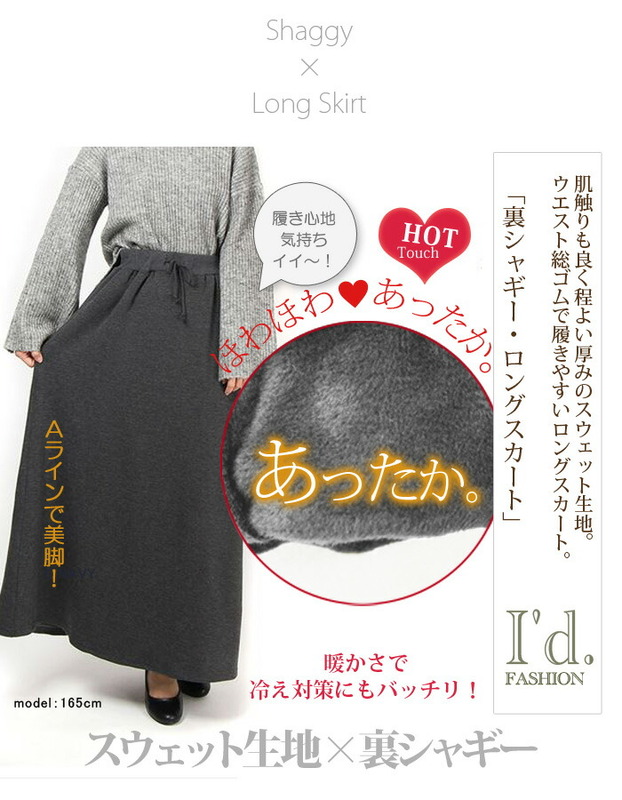 ※Total length 94cm. 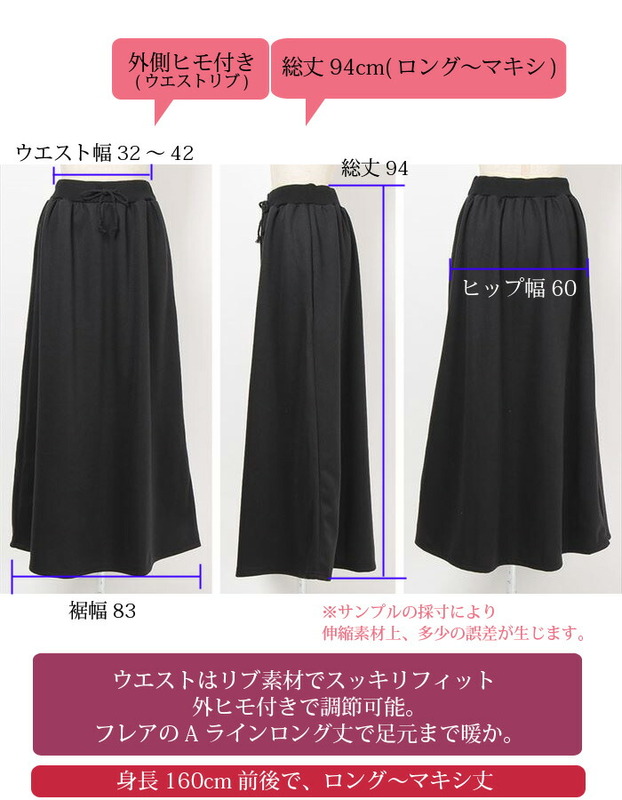 Length - maxi length (it depends on how to wear) long from one more than 160cm tall ※Please refer to a measuring image for the detailed size.